BECOME A PART OF THE FIGHT THAT CAN CHANGE LIVES. The month of September was designated as "National Sickle Cell Anemia Awareness Month" in 1983, 36 years of designation. However, sickle cell anemia has plagued many lives for years. 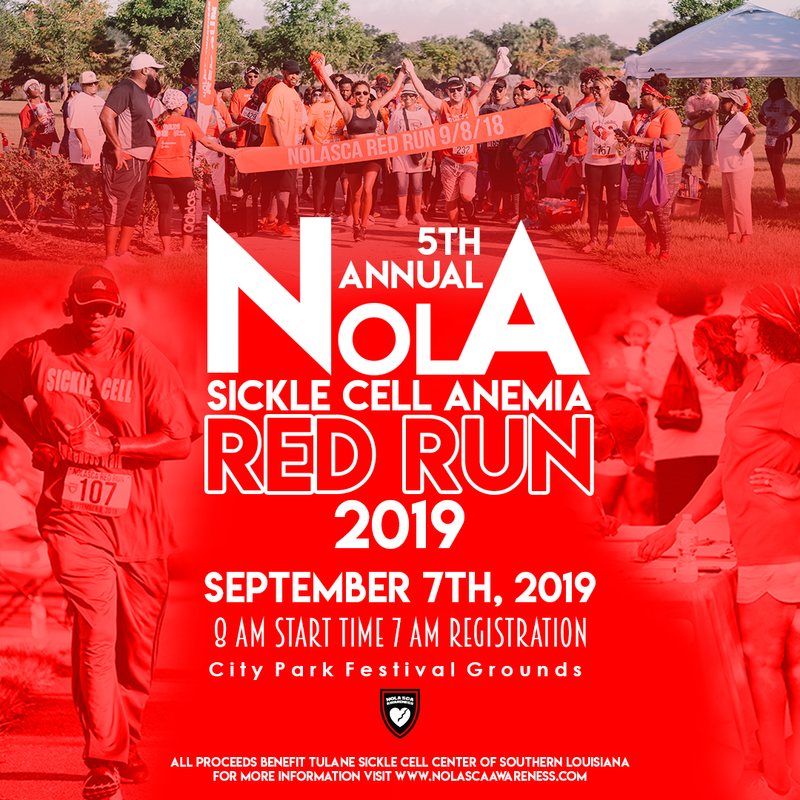 Sickle Cell Anemia (SCA) is a blood disorder that affects many in the world. At the age of 29, my son is amongst those that it has affected since birth. He's a constant reminder to those around him that he's a fighter. The renewed energy he receives daily to continue the fight and encouraging attitude it takes to win the battle. "I am a fighter and I can win." That statement has been said by every individual that has SCA to encourage themselves. He and others could not have made it this far without the love of God, the love of their immediate family, and the SCA family that provides support to them daily. Five years ago we decided it will take more than the health professionals to educate others on the disease and I'm just one person, but I had to start somewhere to solicit others as we together can bring awareness for thousands of individuals in the fight.